Why Worry? You don't need to. 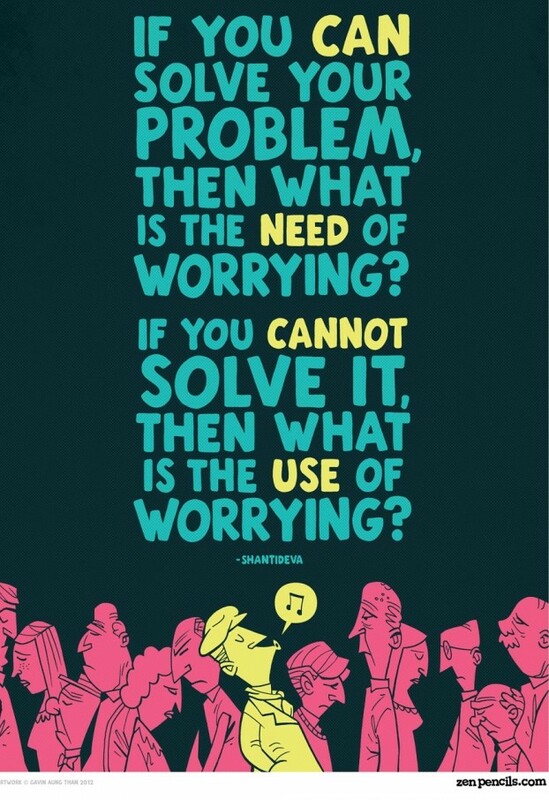 This attachment belongs to Why Worry? You don’t need to.